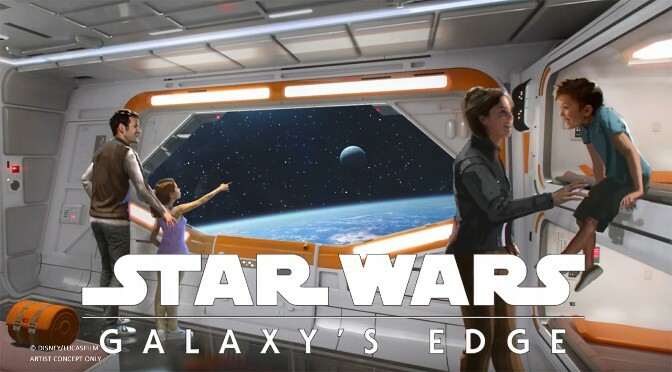 Last year at D23, Disney unveiled their plans for a Star Wars resort that would allow guests to be able to travel to the galaxy far, far way with an immersive experience putting them right in the middle of their own Star Wars story. 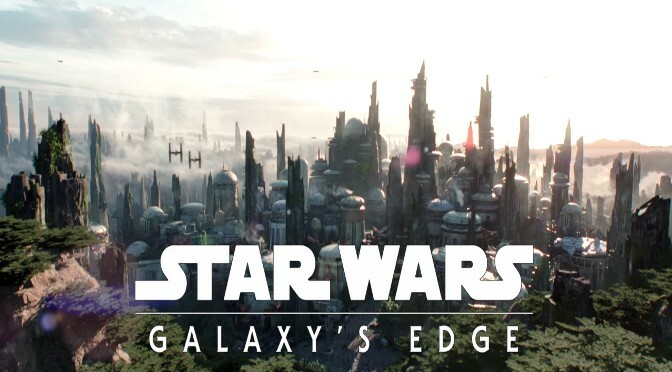 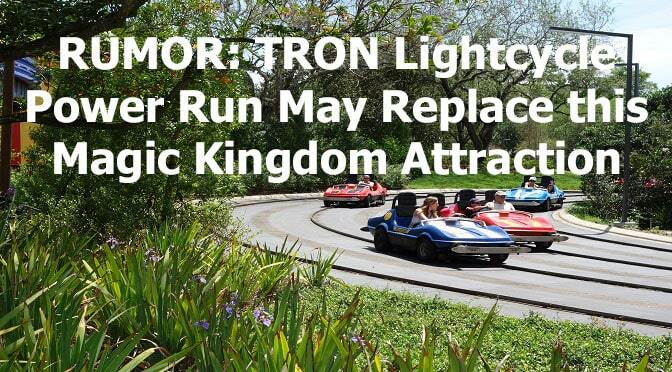 New details have been released about the location and what you can expect visiting this all-new Star Wars experience! 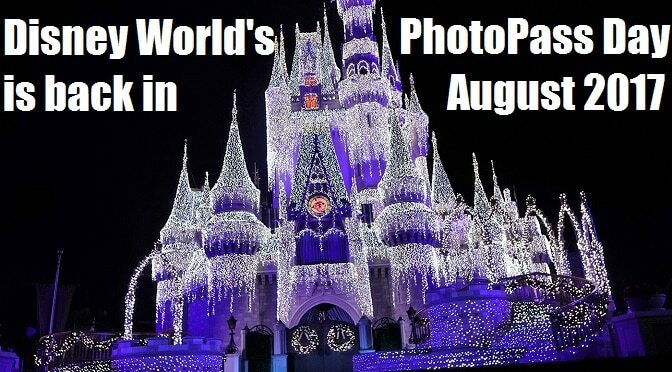 Disney World’s PhotoPass Day is back in August 2017!